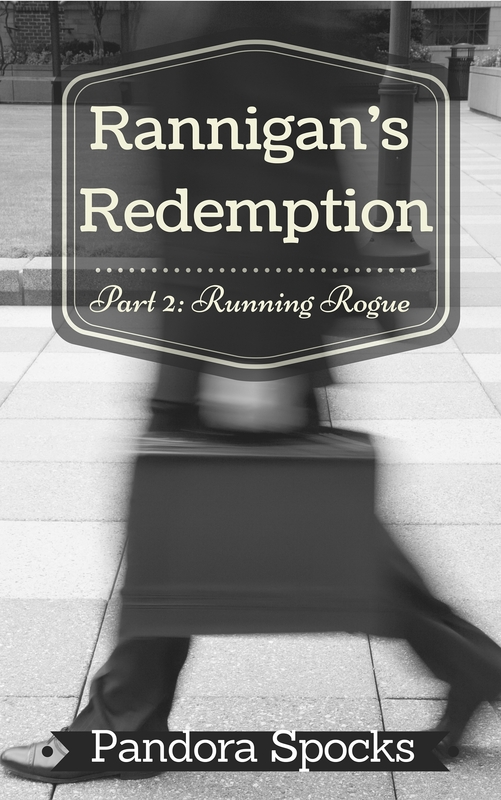 The second installment of the Rannigan’s Redemption series, Running Rogue, will be releasing on February 9. 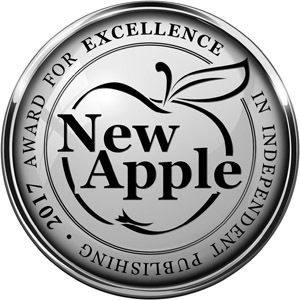 The story focuses on hotshot Manhattan attorney Michael Rannigan and his complicated relationship with Maggie Flynn, the smart young lawyer he hired straight out of law school. If you haven’t read Part 1: Resisting Risk, stop here. Spoilers abound! Here’s the official blurb for Part 2: Running Rogue. Stay tuned. I’ll be releasing excerpts as we get closer to the launch day. Rannigan’s Redempton Part 2: Running Rogue comes out February 9, and is available NOW for pre-order at these outlets. That sounds great. Thanks for sharing it today. Cheers & congrats on your upcoming launch!